We heard that the iPhone 4 and 3GS were going to get stiffed over Apple's new Maps app and its fancy Flyover and turn-by-turn directions, but it seems there are more things the older iPhones won't get out of iOS 6, including 3G FaceTime. 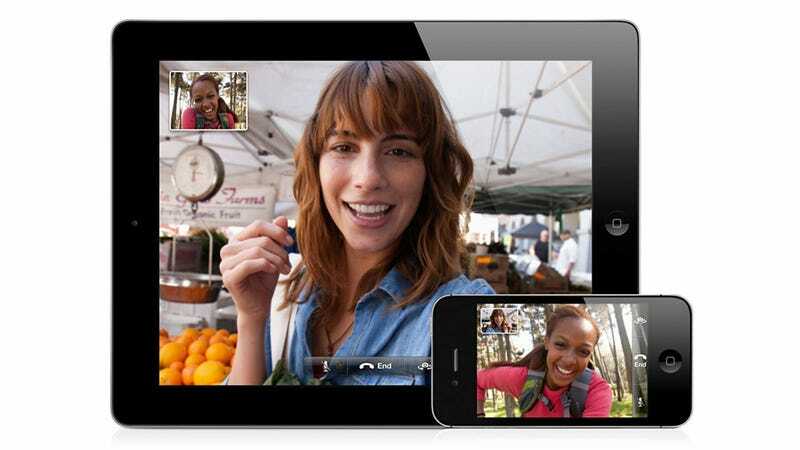 You'll have to stick to Wi-Fi to FaceTime if you're using an iPhone 4, while the 3G iPad 2 is left out in the cold too. It seems strange that Apple's cutting something that's totally possible on older hardware - the only thing I can think of is that FaceTime's using some sort of more intensive compression to maintain video quality over 3G. The iPhone 3GS will also miss out on the Offline Reading List; Shared Phone Streams; VIP list support, and VIP/Flagged smart mailboxes too, which is a bit of a downer for those still rocking and loving the legacy smartphone.